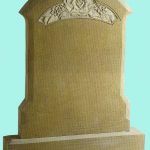 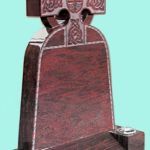 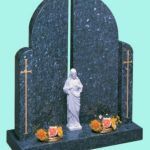 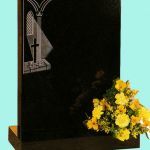 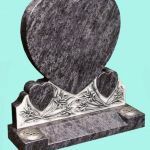 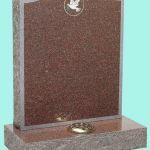 The ordering of headstones and memorial plaques from Halton Memorials is very straightforward and as soon as you have made your choice we can begin the process of preparing it and having it affixed to the grave. 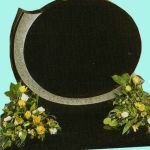 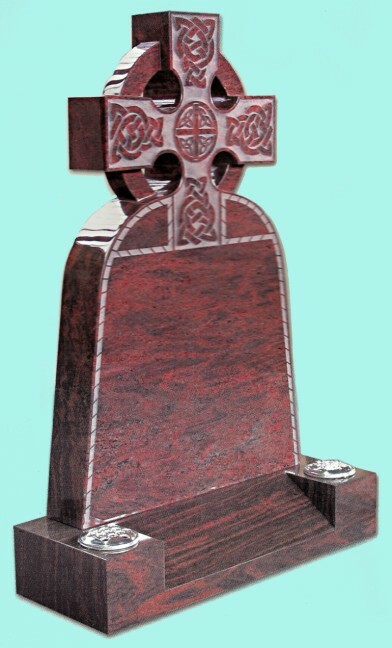 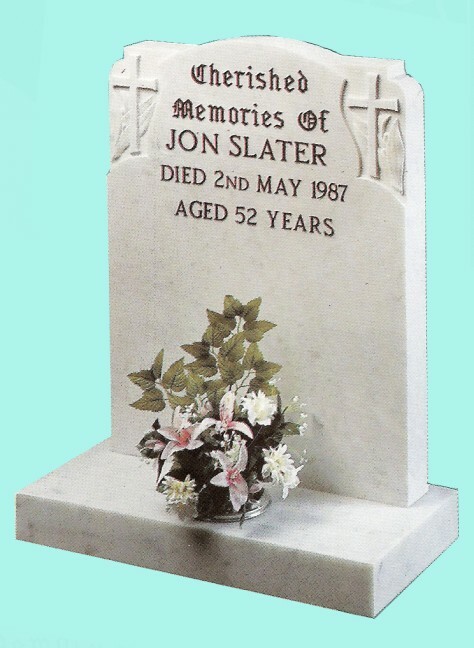 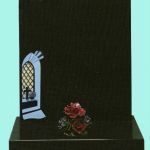 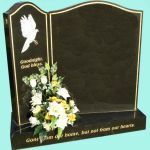 A sample of memorials that we can supply is displayed here on the site, while you can also request a colour brochure from us online or by telephone. 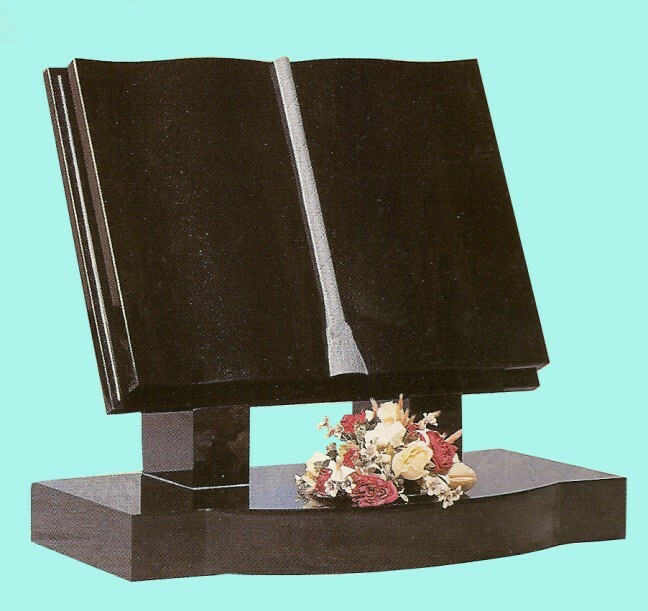 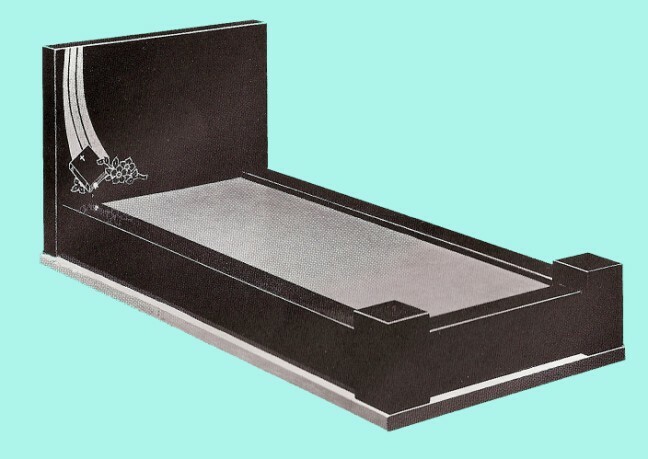 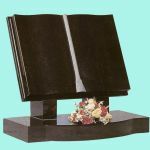 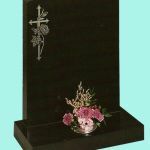 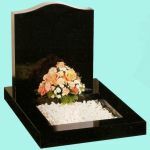 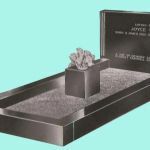 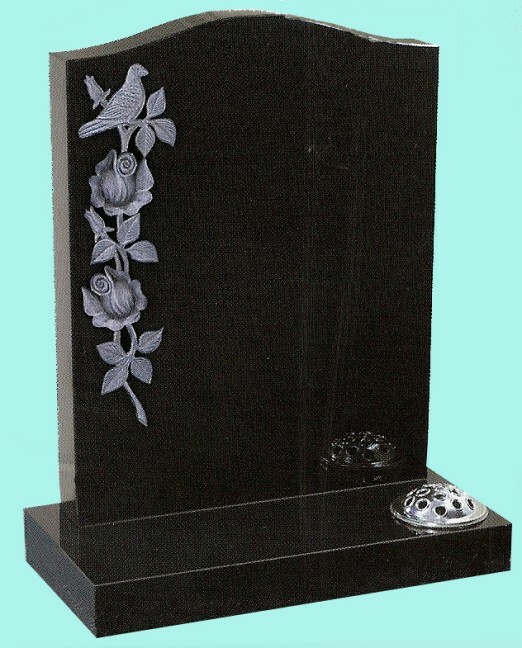 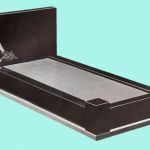 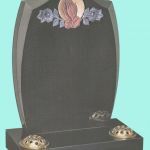 You just need to specify if you want a brochure for a full size grave or cremated remains plot and once you have chosen your memorial you can place an order online or by telephoning us. 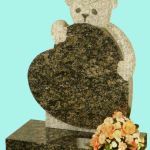 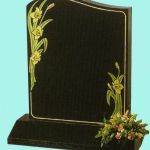 You may instead though have an idea for a headstone in mind from one you have seen in a cemetery, or may wish to have one custom designed. 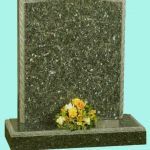 If this is the case please contact us and we can arrange to visit your home to discuss your requirements and go through your options. 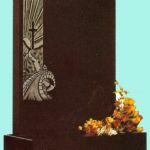 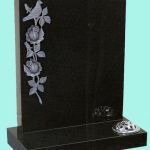 We will also be happy to discuss what materials and colours for gravestones and inscriptions are more suited than others. 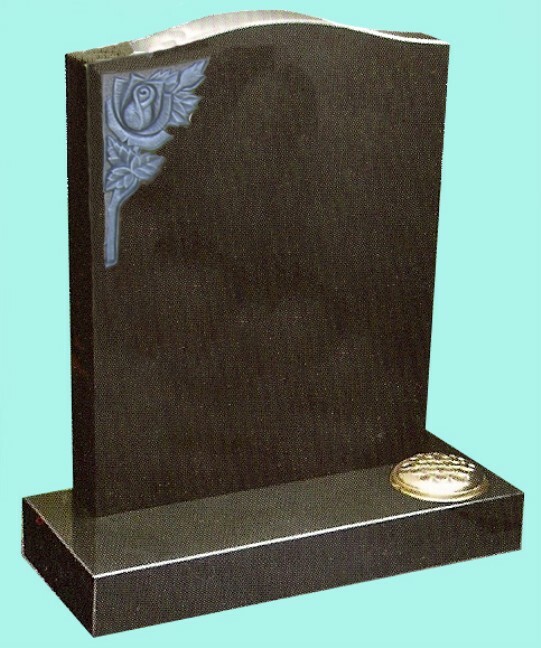 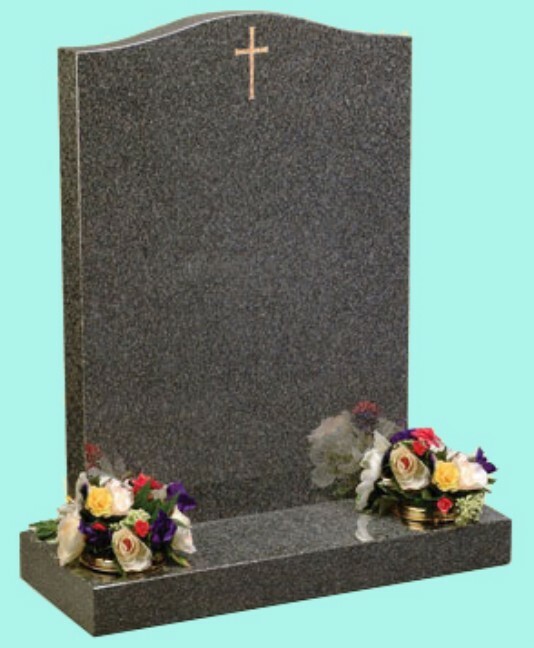 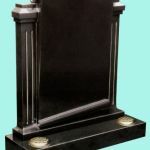 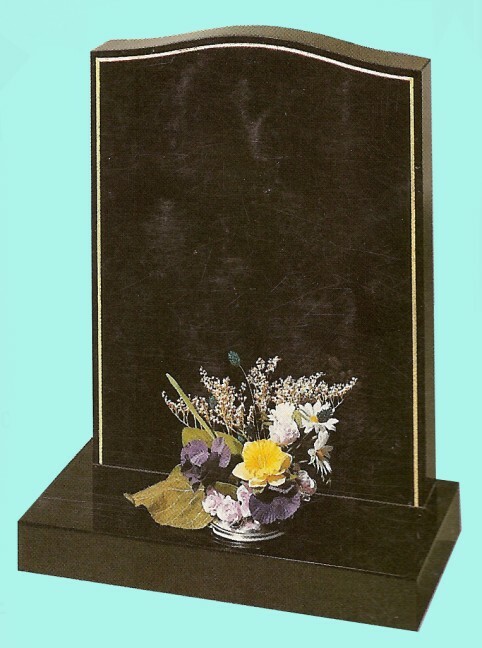 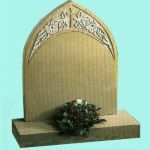 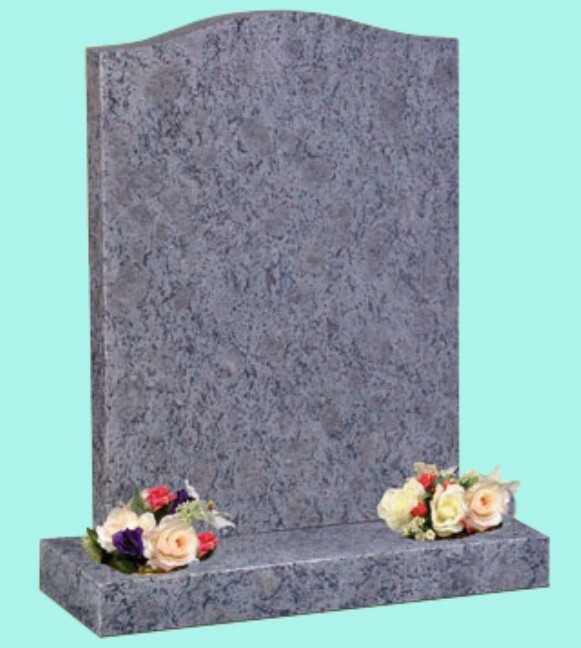 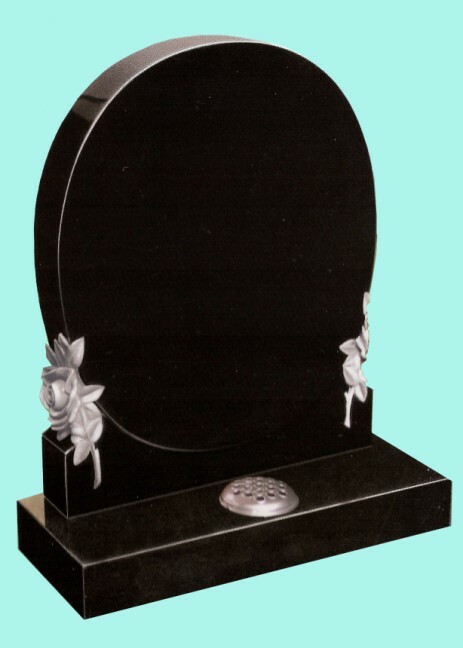 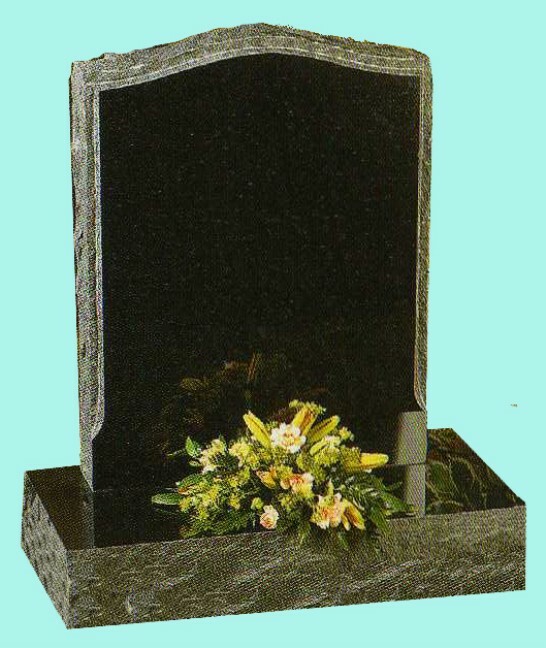 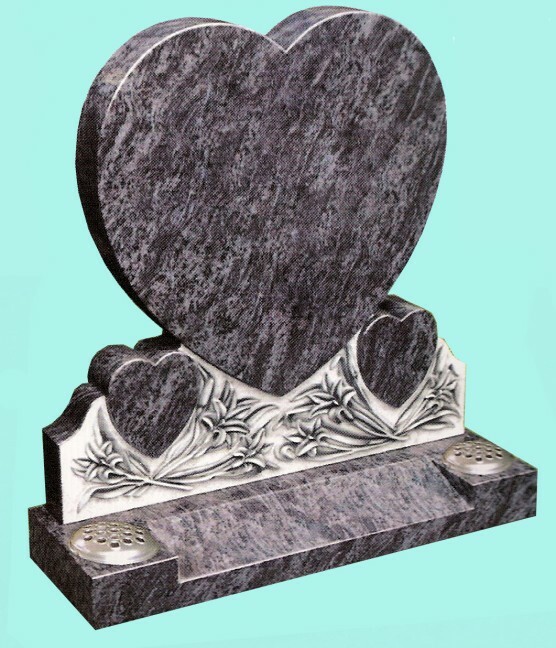 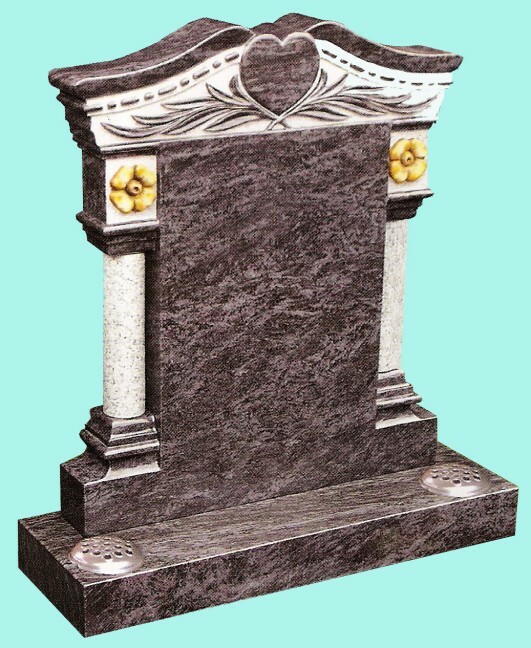 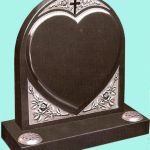 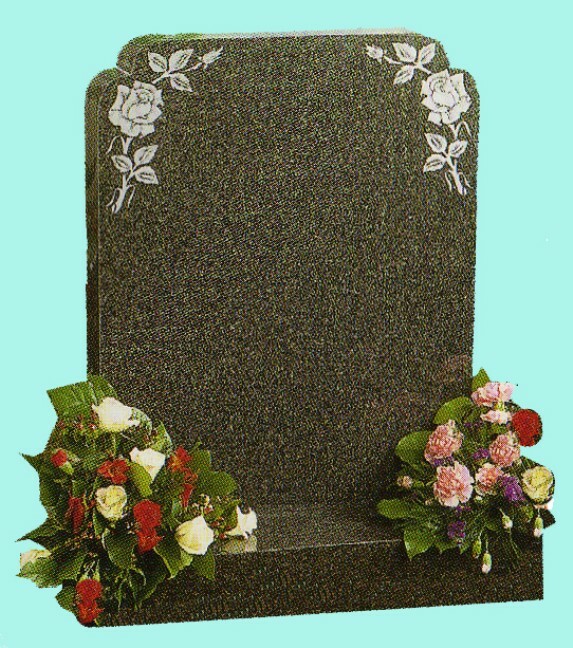 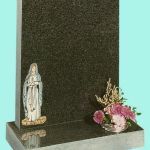 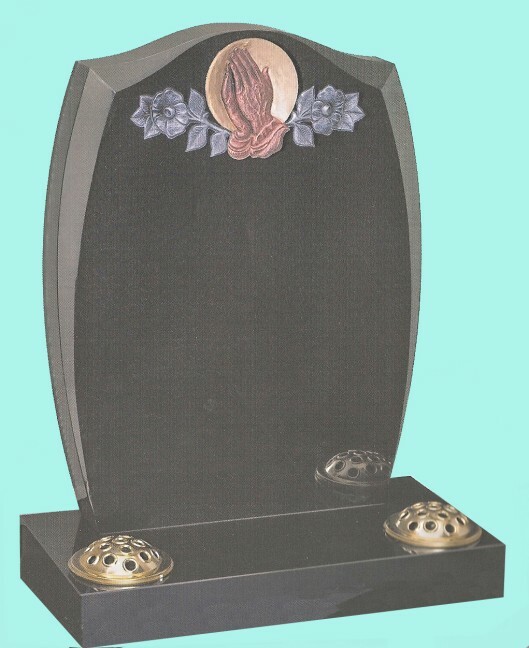 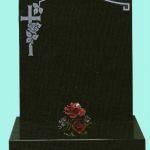 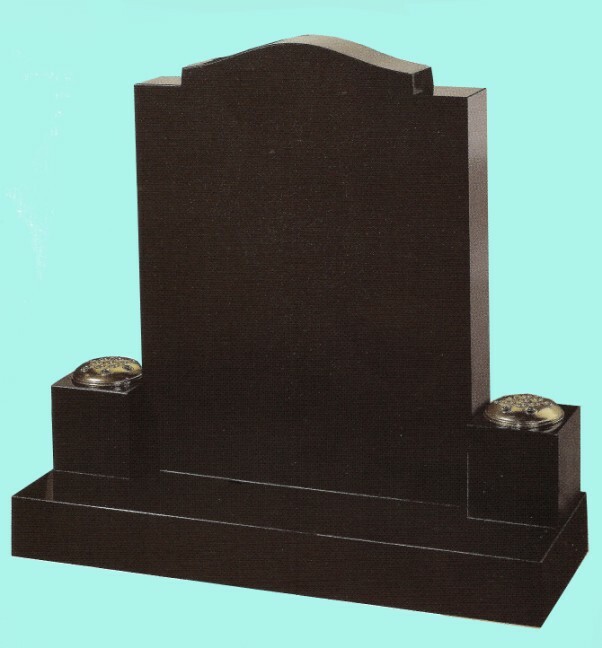 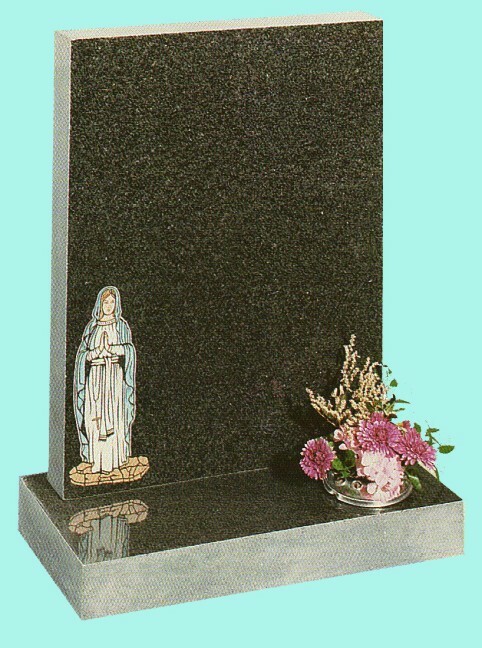 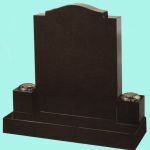 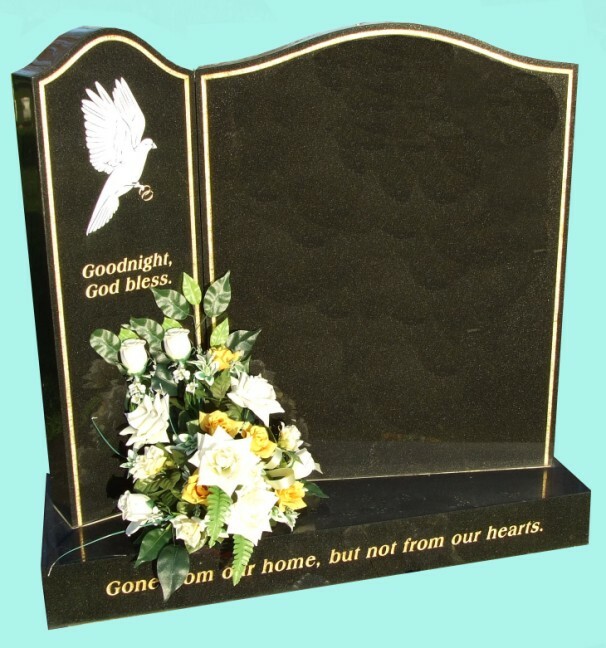 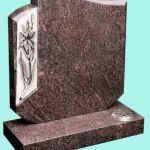 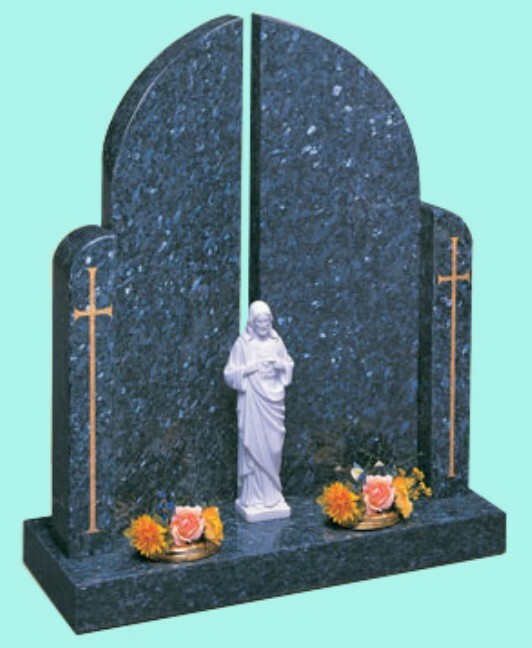 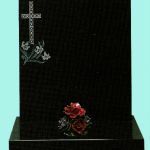 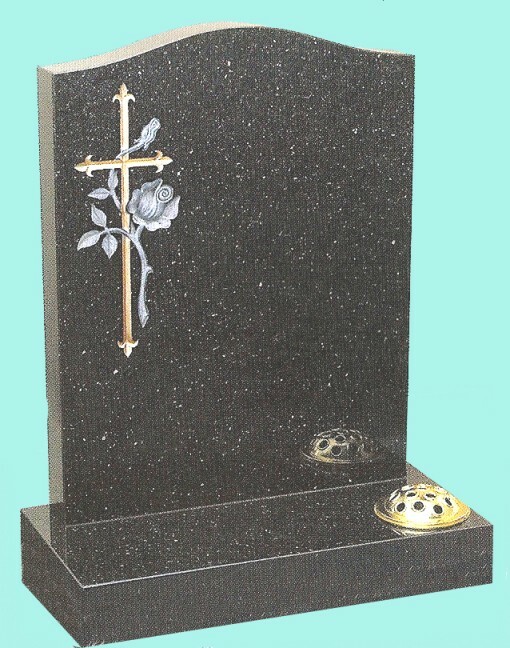 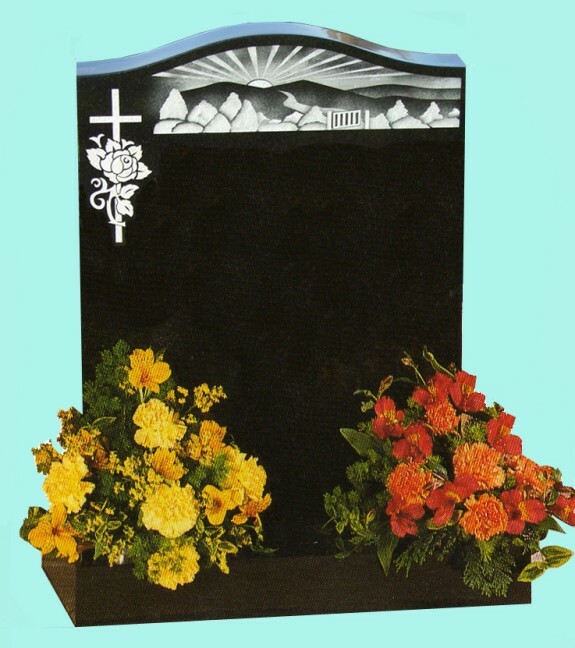 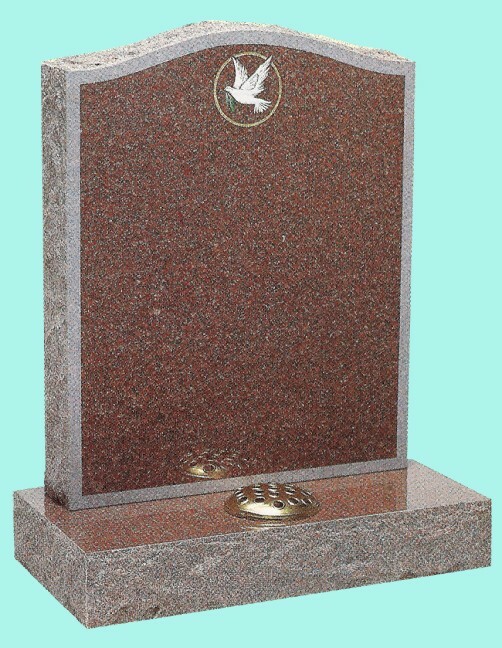 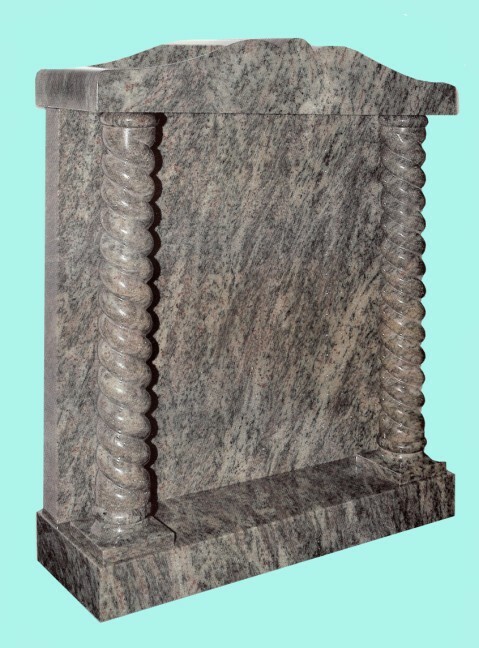 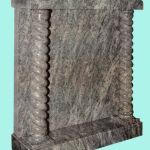 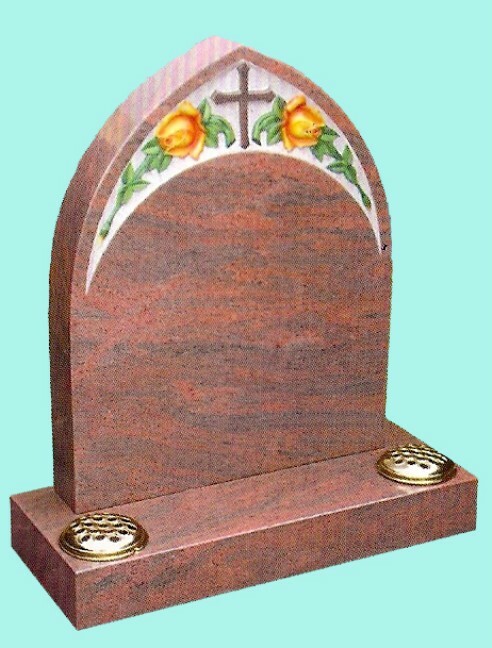 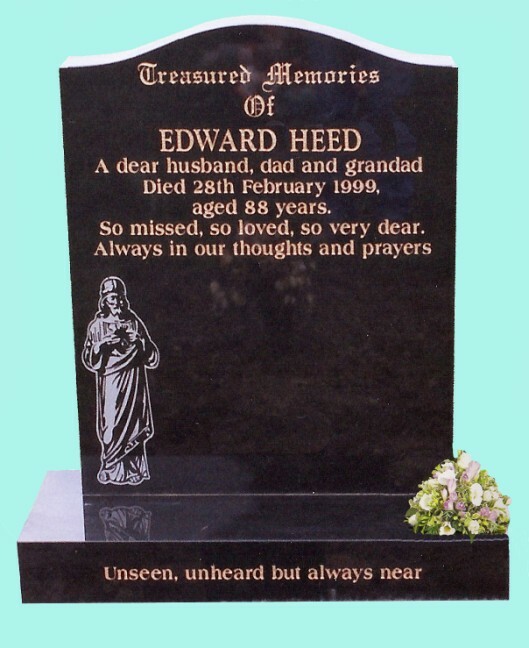 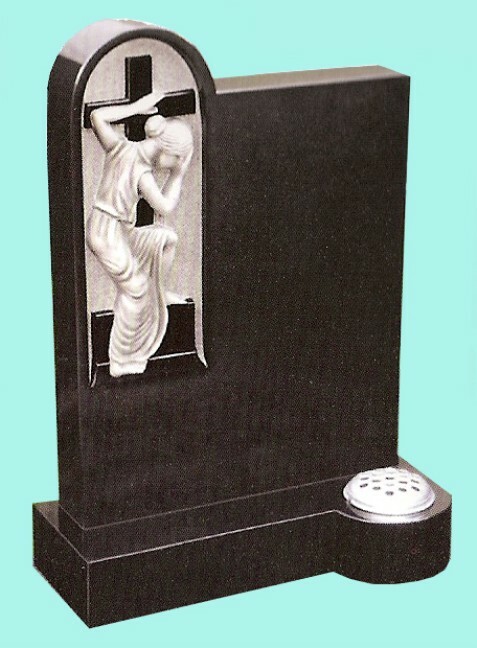 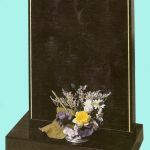 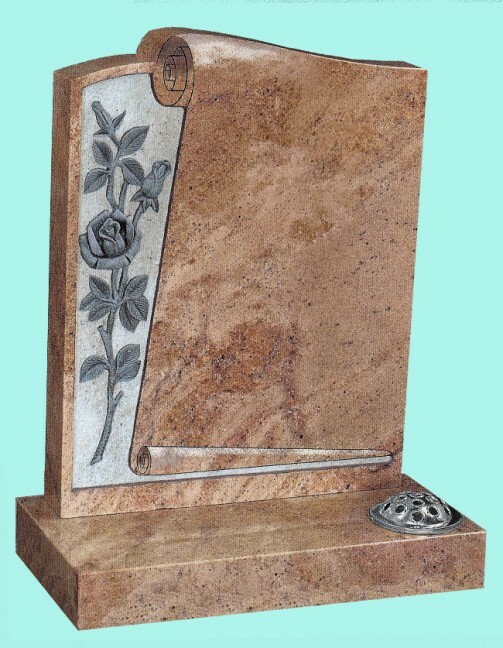 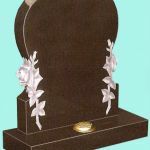 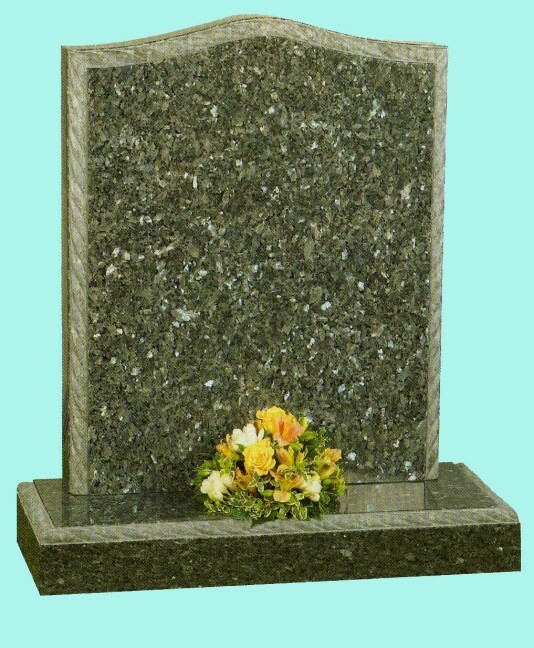 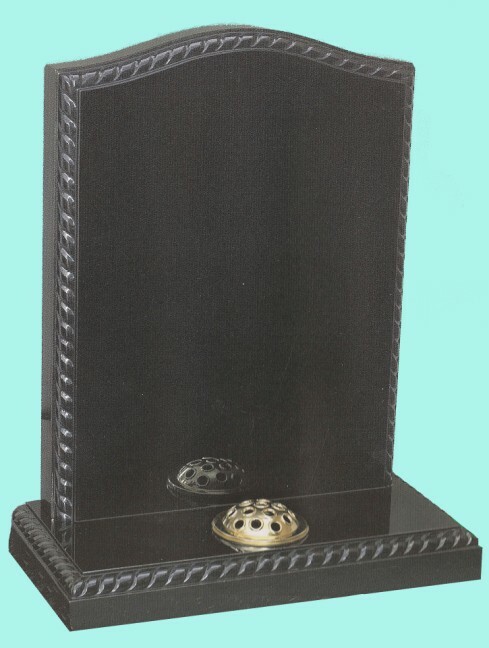 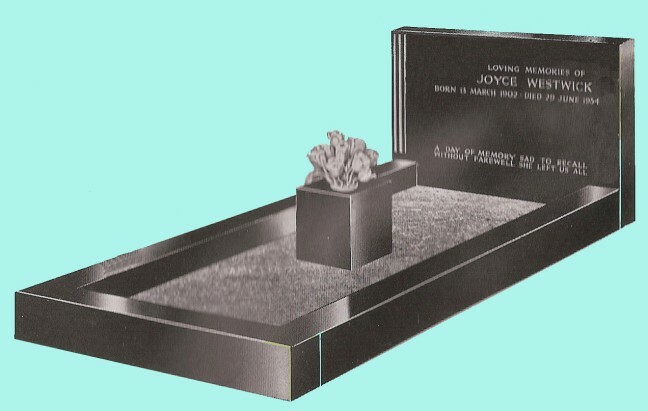 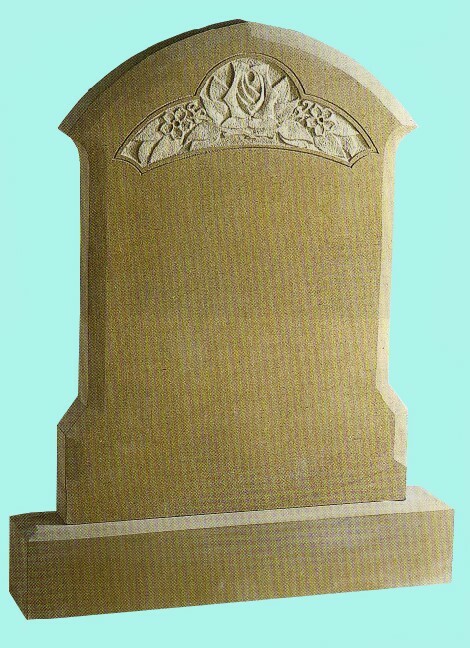 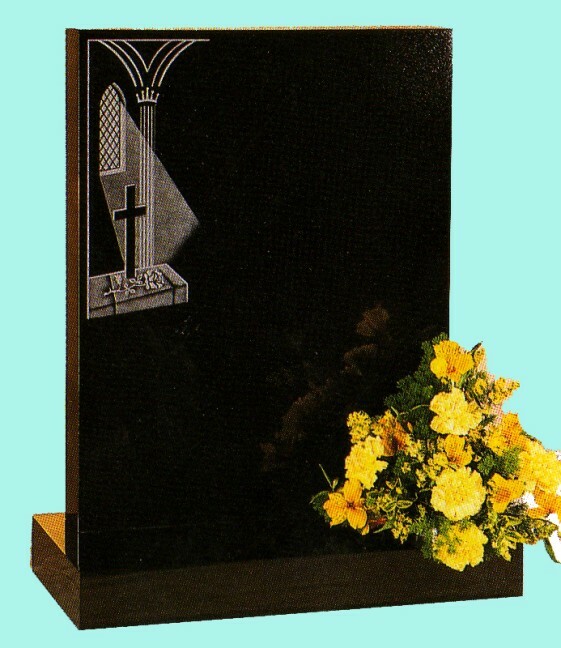 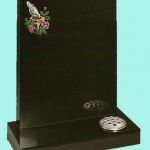 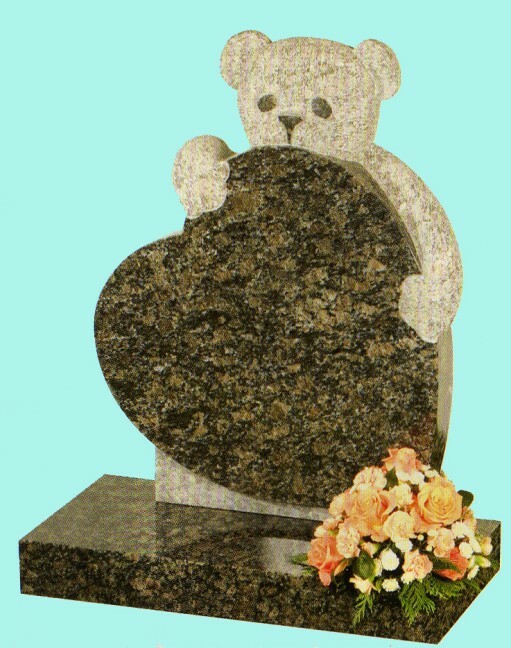 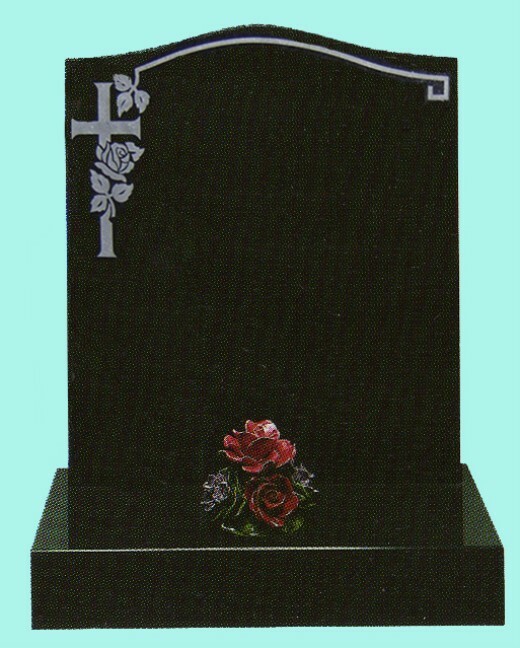 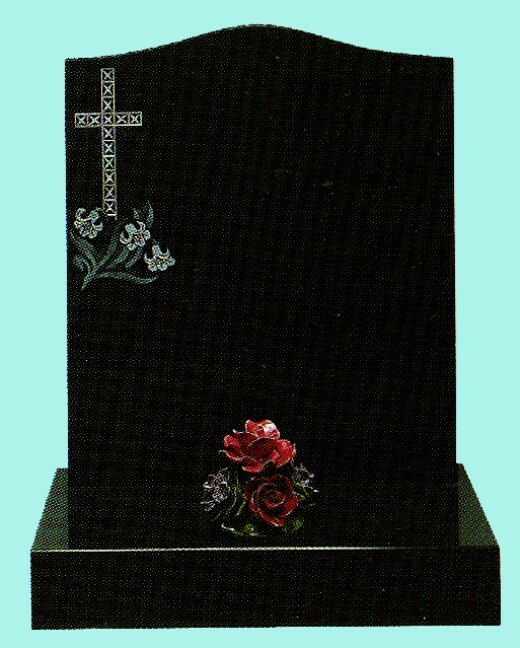 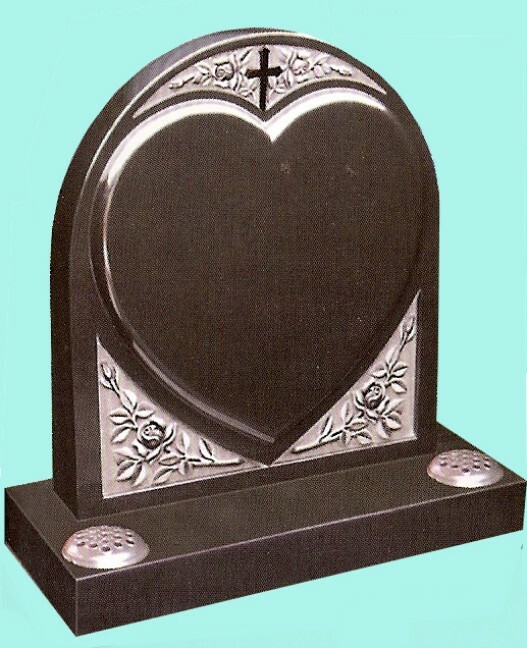 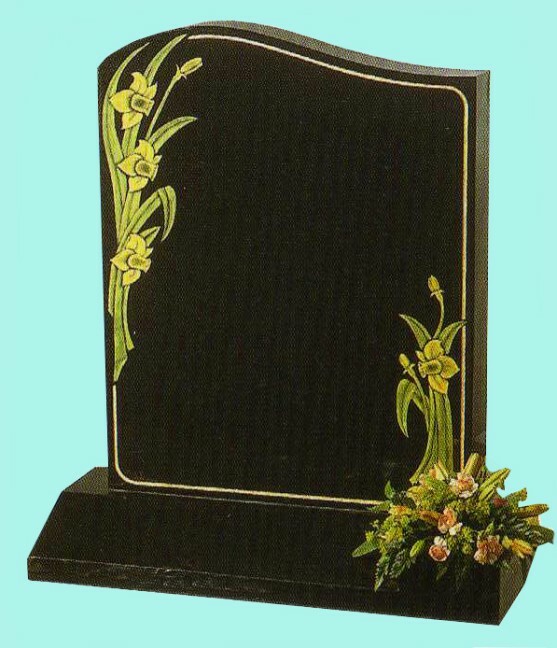 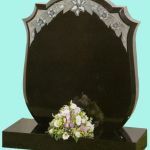 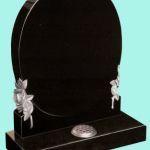 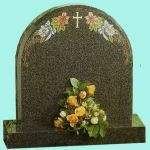 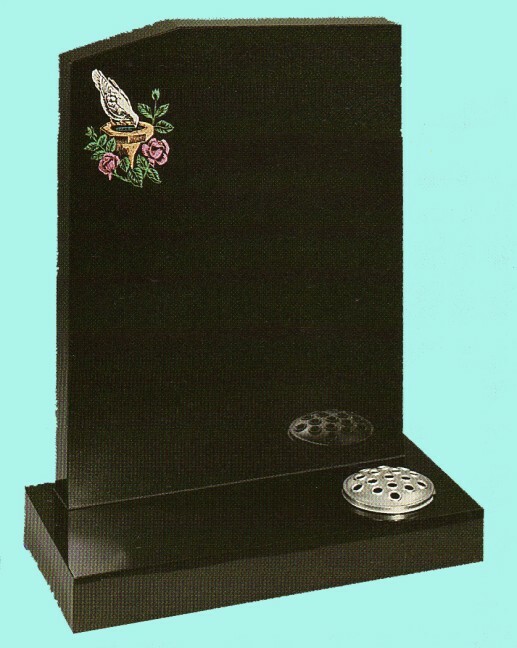 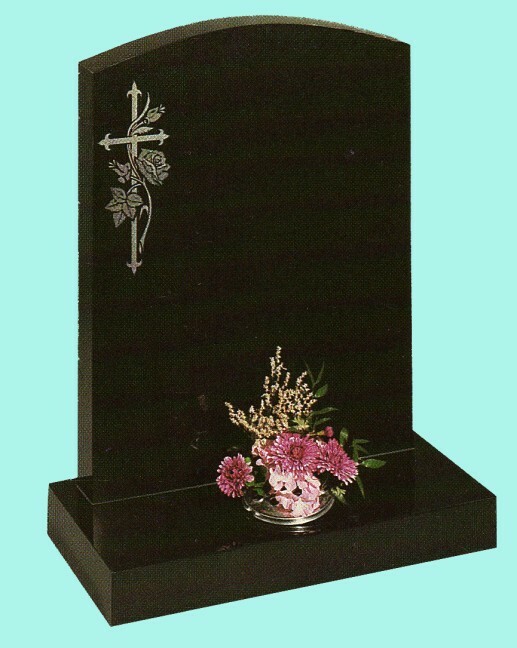 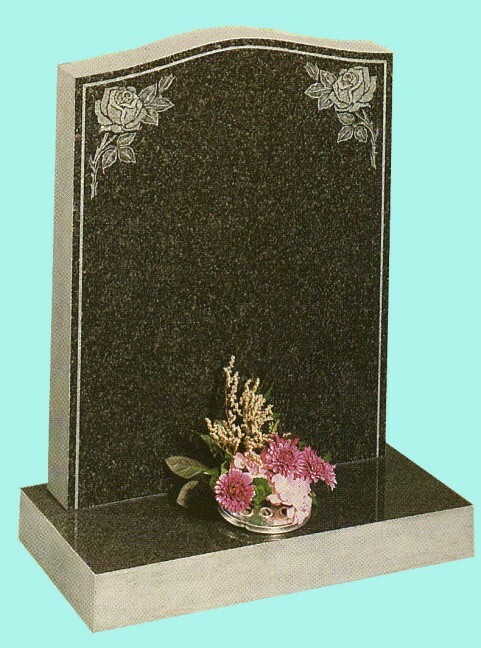 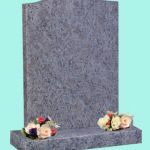 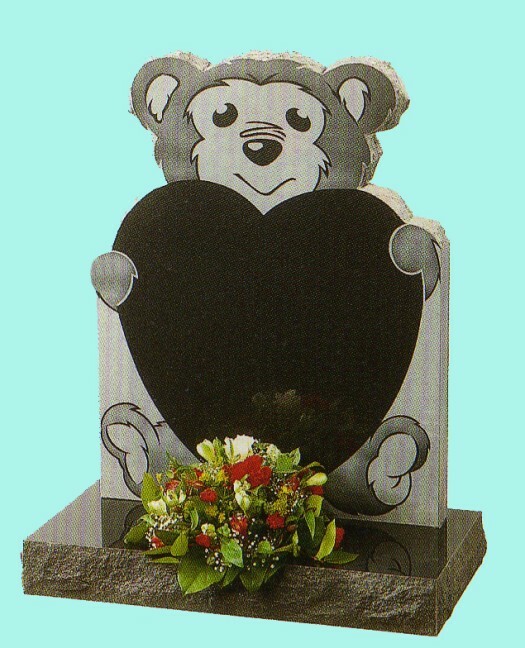 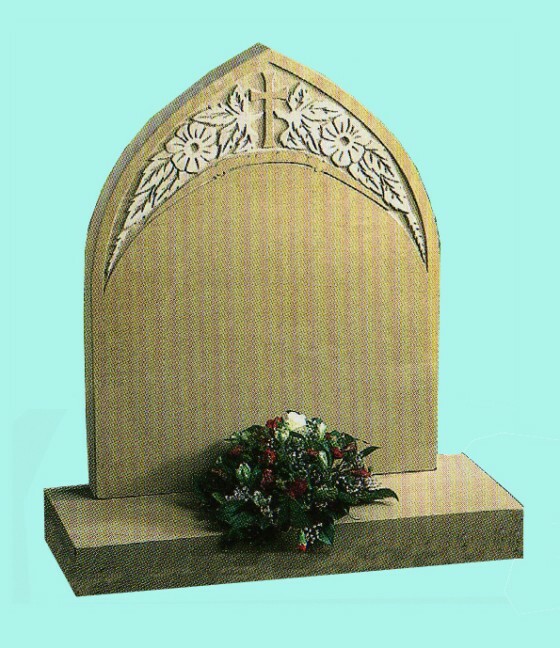 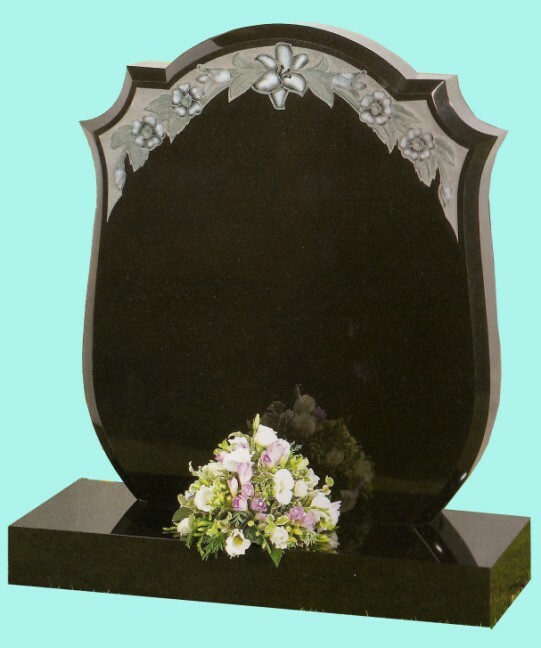 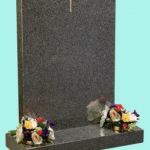 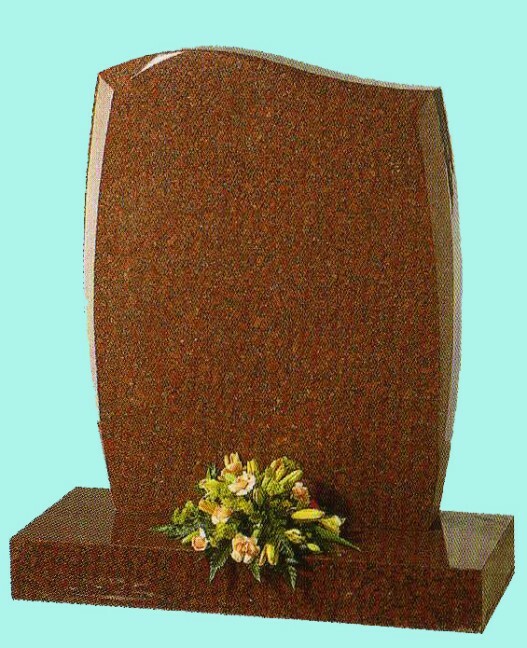 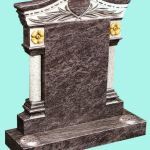 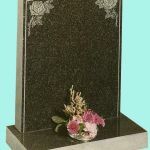 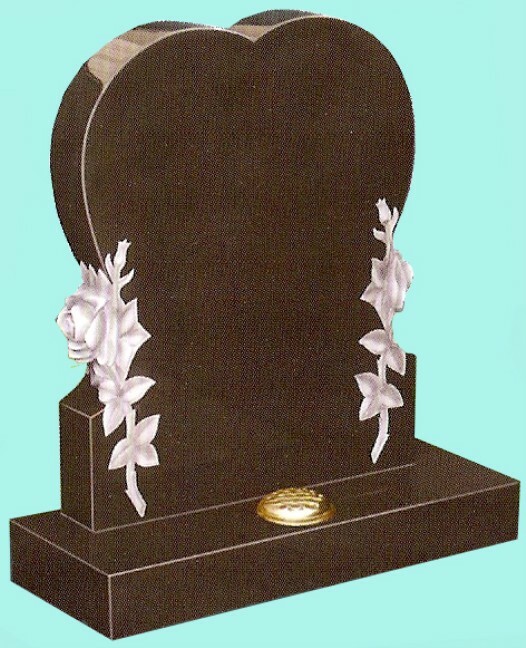 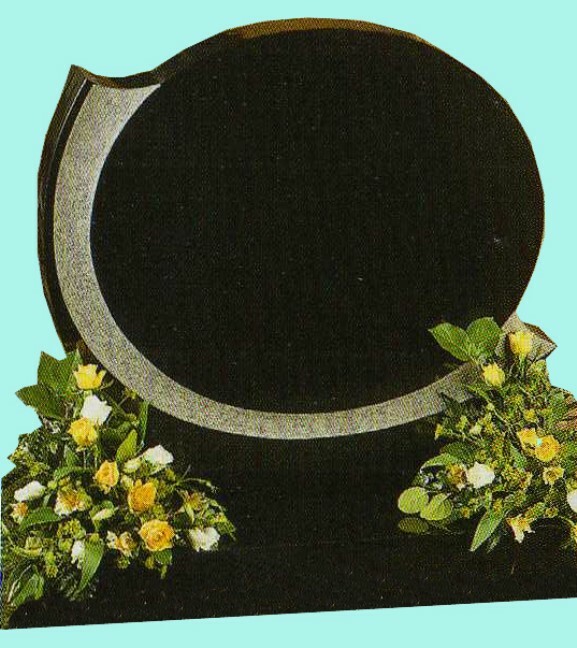 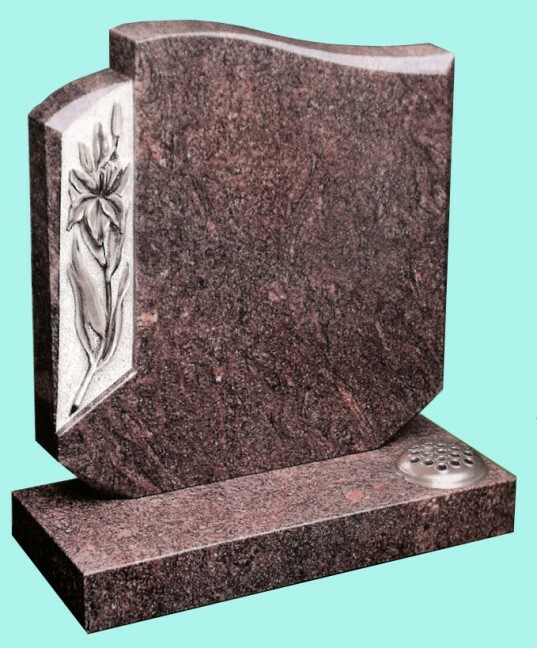 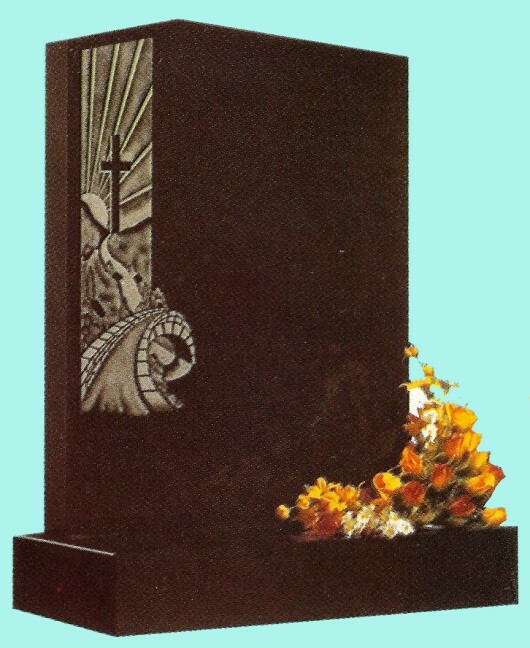 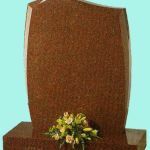 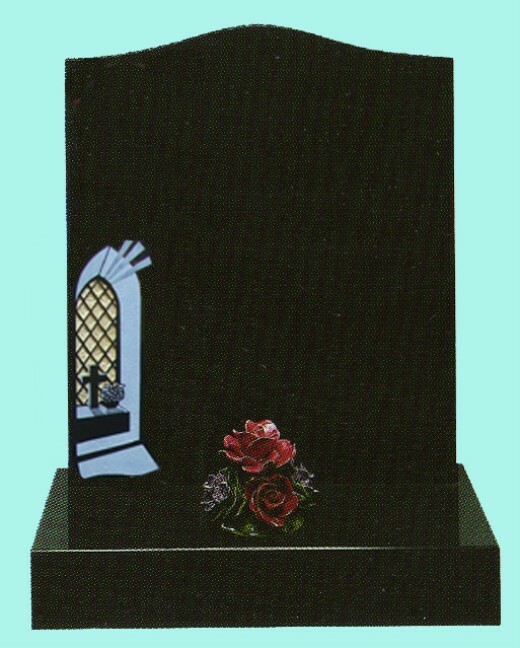 At the time you place your order, a deposit of one half of the headstone cost is required. 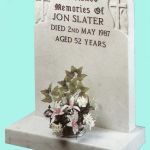 Further details of our payment terms can be found here and you must also ensure that you have permission from the person listed on the grave deed to place a memorial there. 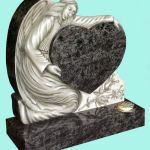 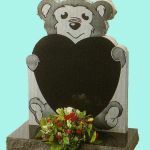 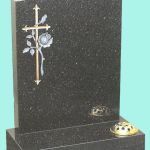 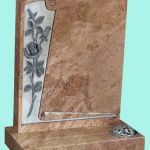 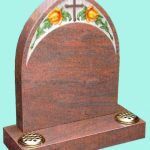 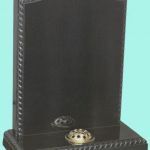 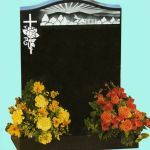 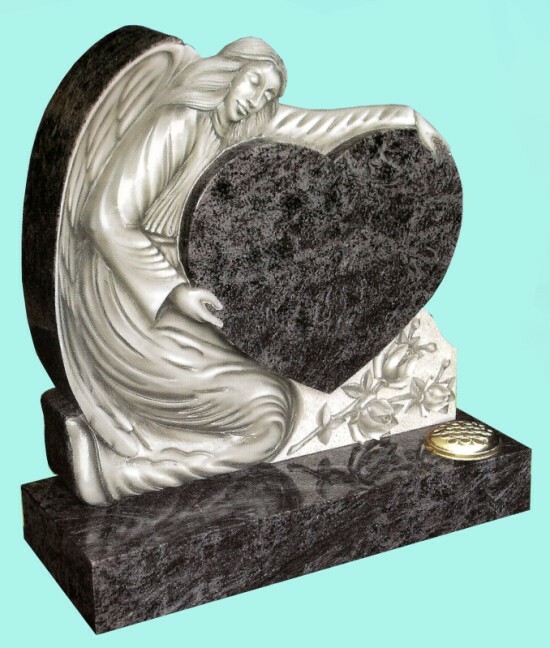 Usually within a few days after you have ordered a memorial we will send you by email or post a draft copy of the headstone design, layout, inscription lettering and any laser etched images or photographs. 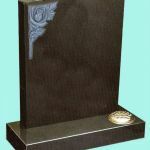 This allows you to make any suggestions for alterations, such as lettering size or maybe you wold prefer to amend the inscription slightly. 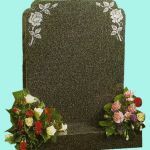 It is important that you check this draft thoroughly because if there are mistakes that you do not pick up upon, they can not be rectified later. 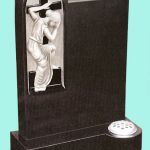 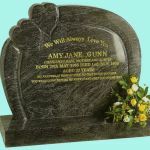 Once the memorial has been manufactured and cut to shape the lettering will be added along with any design or photo before fixing in the cemetery or churchyard. 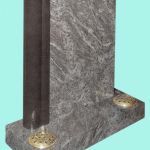 Once fitted we will contact you and let you know the work is completed. 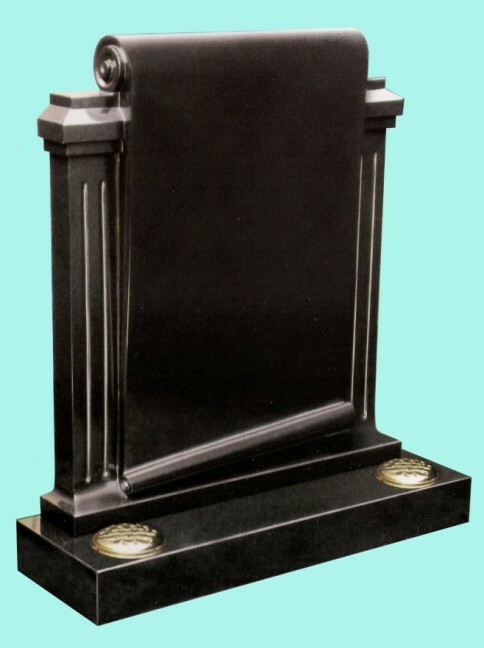 The balance of the payment is then due. 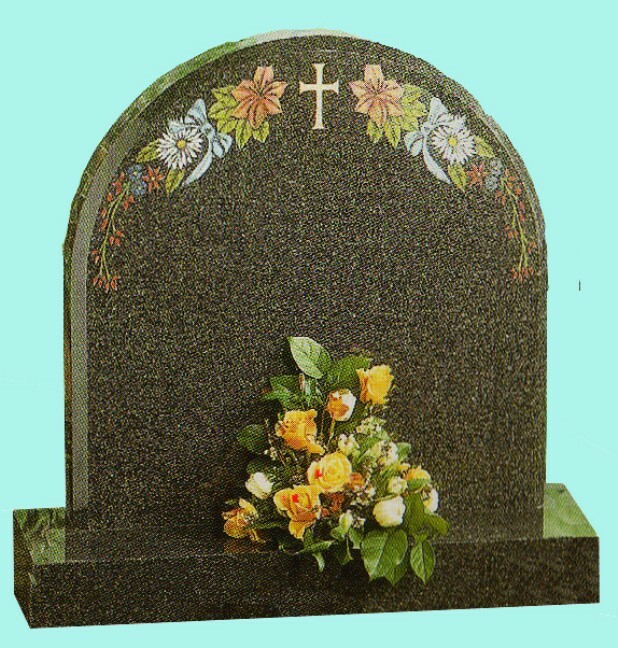 When we fix headstones, we do need reasonable access to the head of the grave, which means sometimes floral tributes have to be moved. 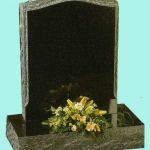 In cemeteries, we are able to locate the grave easily as we have the section and plot number, and there is usually a small temporary marker with the name of the deceased over it. 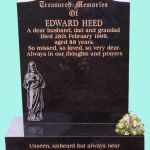 However for churchyards, it would help if you could provide simple map with the location of the grave and if possible the names of those buried either side. 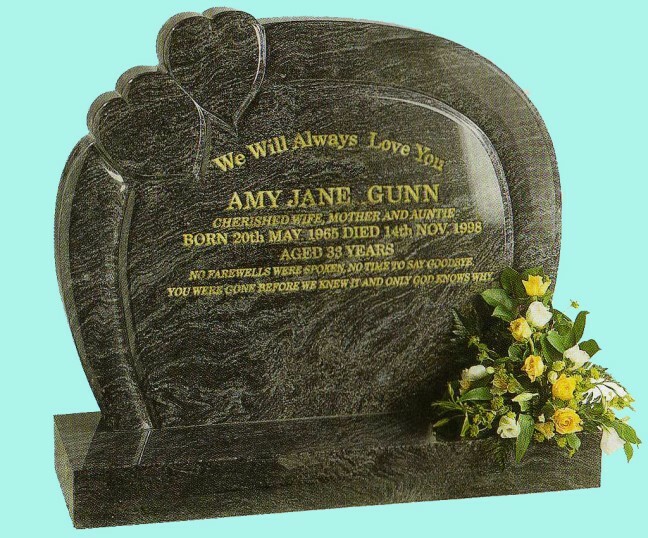 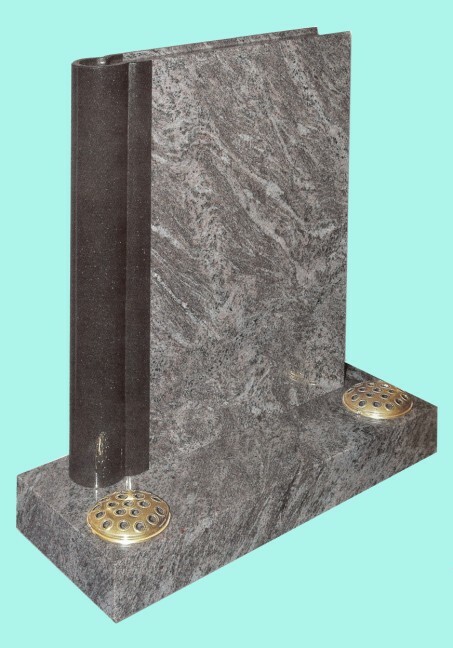 At Halton Memorials we can assure you that all work is carried out to the highest standard and meets BRAMM and NAMM standards, ensuring you have a headstone that provides a fitting tribute to your loved one for many years to come.